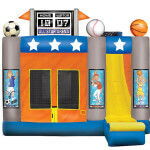 Looking for a Bounce House in Wellington? 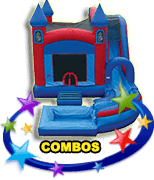 VOTED #1 Best Source of BOUNCE HOUSE PARTY RENTALS in Wellington for 2018! 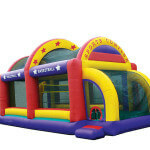 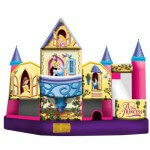 Surprise your children and impress your guests with a fun bounce house rental from the inflatable experts! 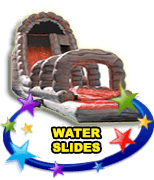 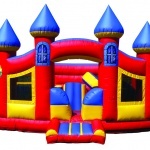 No matter what theme you are having at your upcoming party, ask one of our experienced team members about which fun bounce house inflatable would be the perfect addition to top off your celebration. 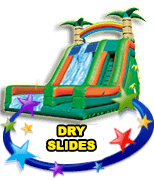 Plus, learn more about our long list of rentable party supplies such as tents, chairs, tables and more. 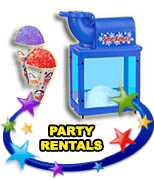 In addition, did you know that Extremely Fun has commercial grade popcorn, snow cone and cotton candy machines to bring your party to the next level? 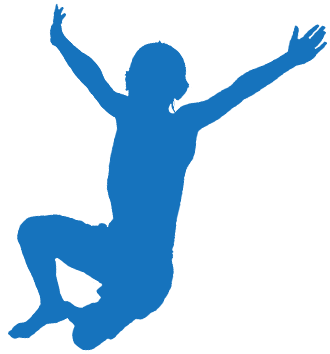 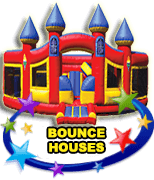 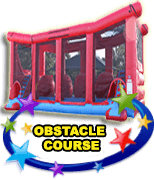 We offer the highest quality supplies and safe bounce house rentals South Florida has to offer to ensure you can get everything you need in one place. 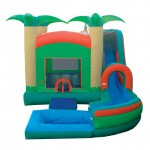 Don’t live in Wellington or need a party rental in a different city? 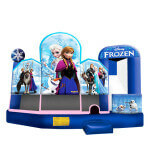 We cover all of your South Florida bounce house needs, providing Palm Beach County bounce houses including Boca Raton bounce houses and Boynton Beach bounce houses, exciting Delray Beach Bounce Houses, cool West Palm Beach bounce houses, and Lake Worth bounce houses, as well as all our Broward County bounce house services including Deerfield Beach bounce houses, local Pompano Beach bounce houses, delightful Coral Springs bounce houses, wonderful Sunrise bounce houses, high quality Tamarac bounce houses, sunny Lauderdale by the Sea bounce houses, thrilling Plantation bounce houses, Fort Lauderdale bounce houses, great Davie bounce houses, awesome Cooper City bounce houses, Parkland bounce houses, and so many more.